Consists of Benzyl (dodecyl) dimethyl ammonium chloride (approx. 65%) and Benzyl (tetradecyl) dimethyl ammonium chloride (approx. 35%). Contains approx. 95% active ingredients. 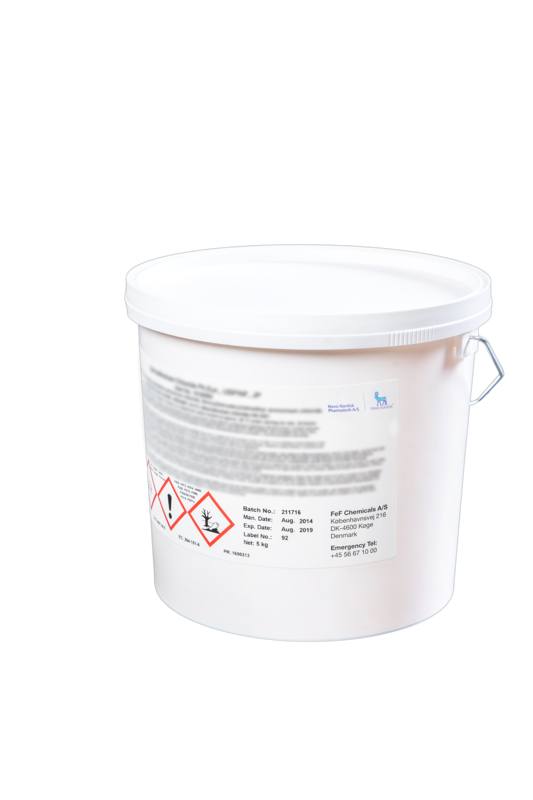 Manufactured in accordance with the cGMP Guideline ICH Q7 for Active Pharmaceutical Ingredients. Analyzed according to the current European (Ph.Eur.) and the United States (USP/NF) Pharmacopoeias.